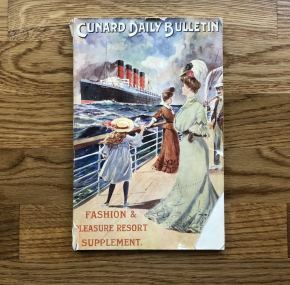 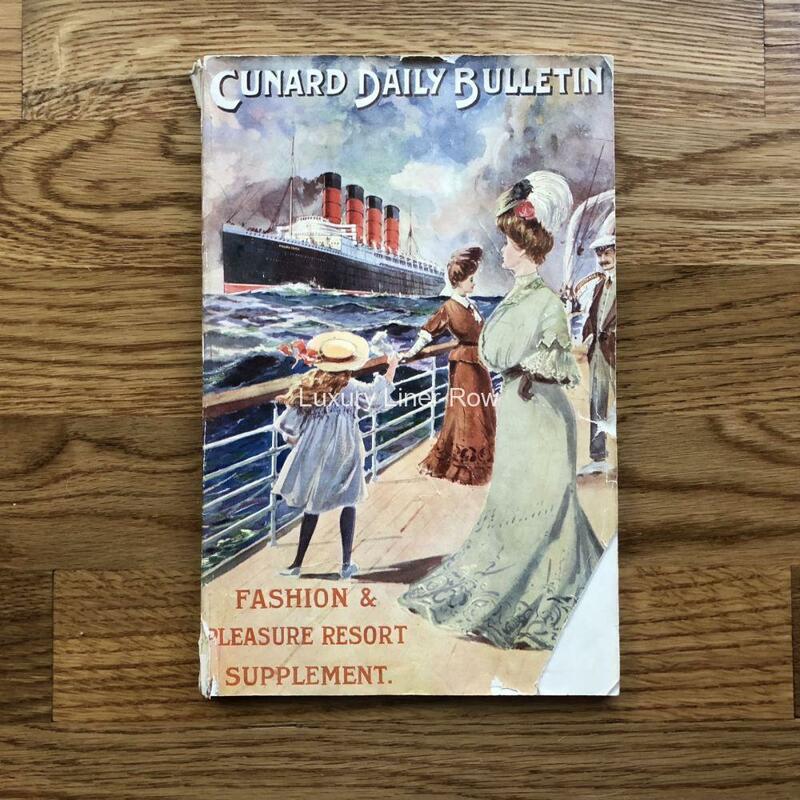 Interesting Fashion & Pleasure Resort Supplement to the Cunard Daily Bulletin. 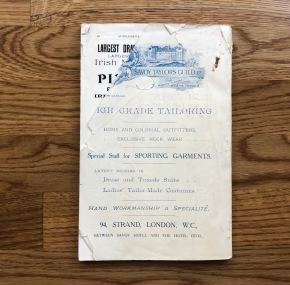 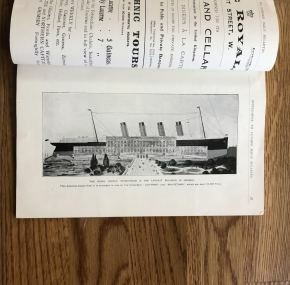 This is quite large and showcases everything you would expect it to for 1907. 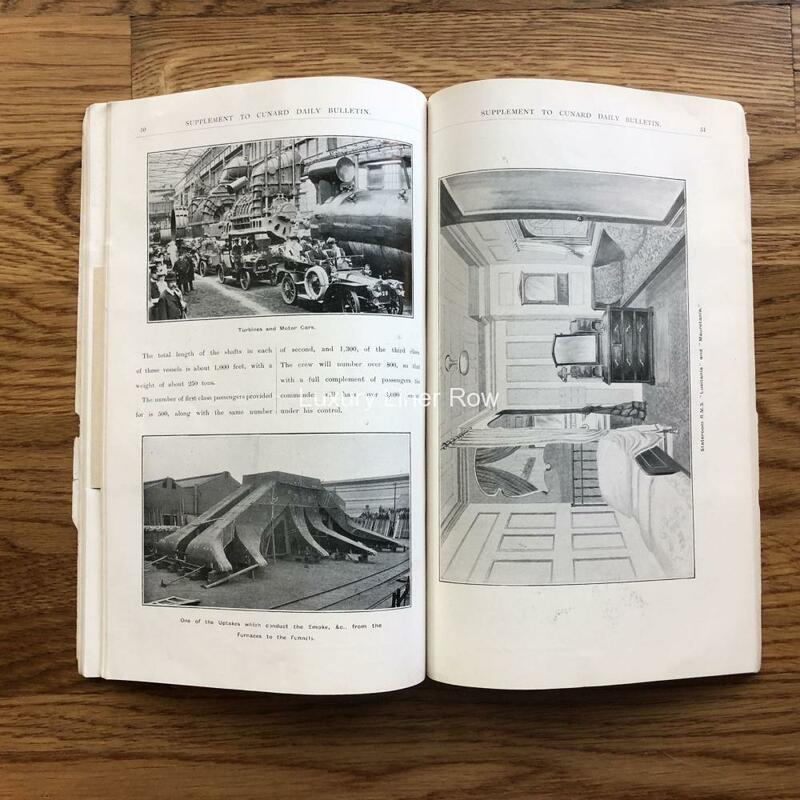 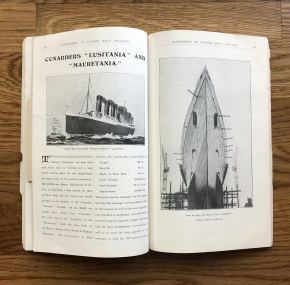 What makes it especially interesting is the section about the building, launch, and fitting out of Lusitania and Mauretania. 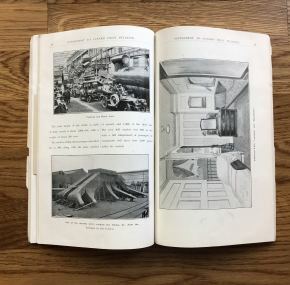 Lots of information and great photos. 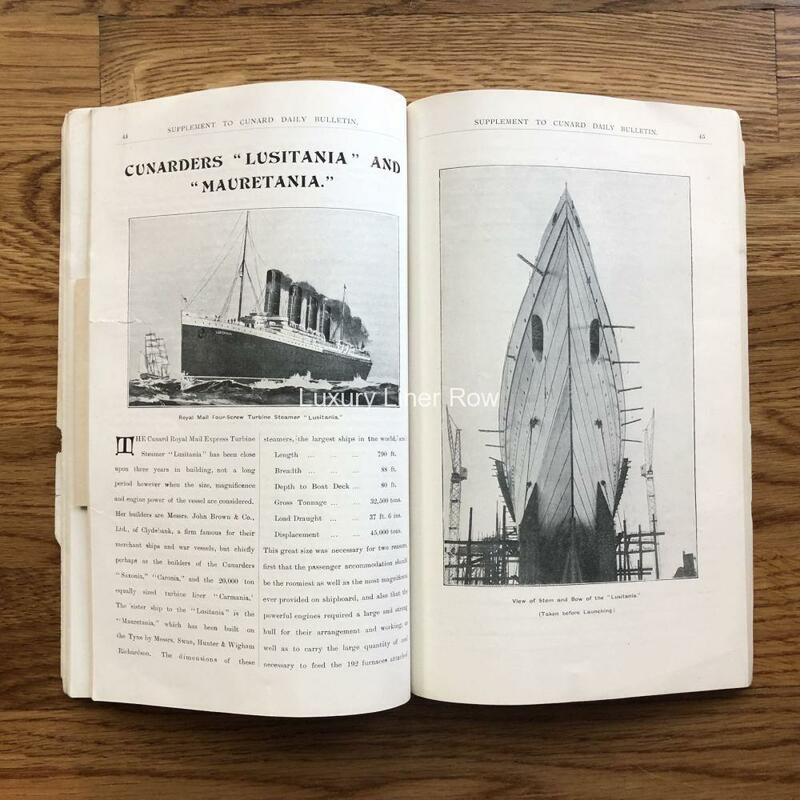 Also, many renderings showing these great liners compared to the world’s monuments are here. 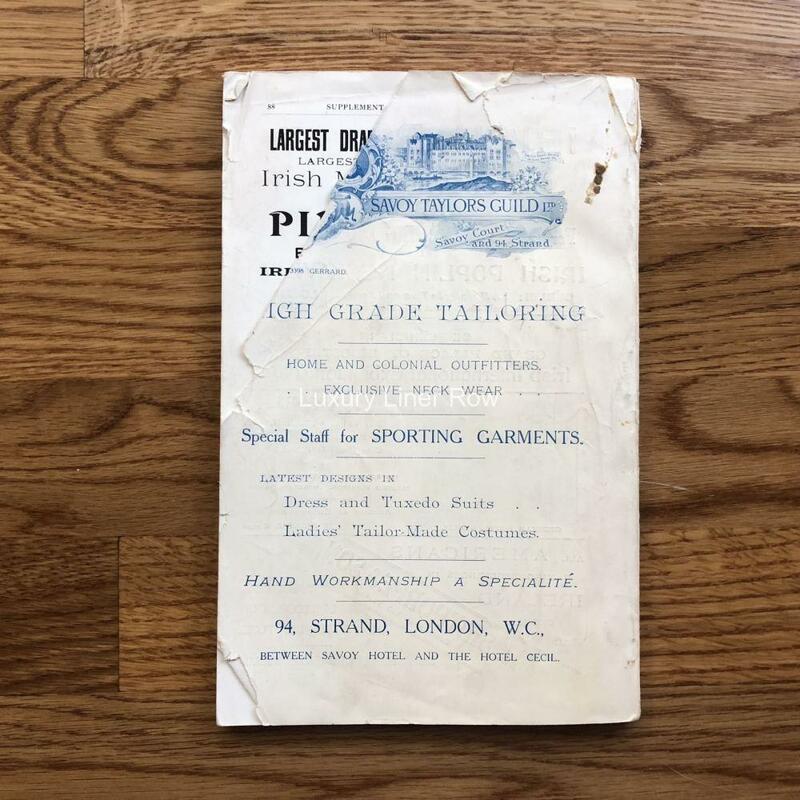 Chipping and tears to the front cover with large corner of the back cover gone. 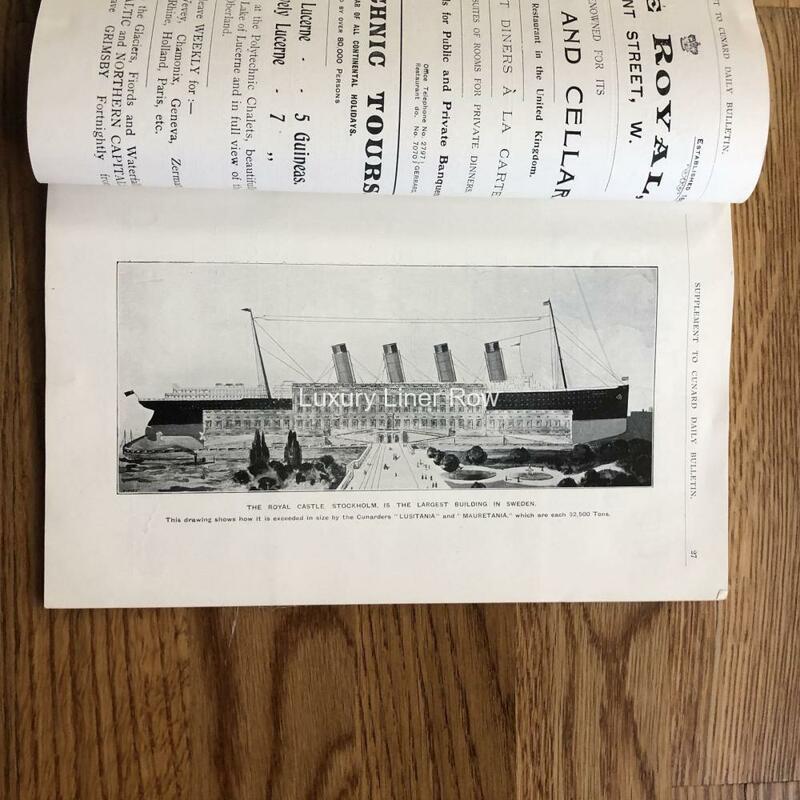 Contents are fine.